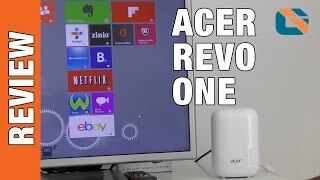 The Revo One provides 4K and 1080p video right out of the box so you can get your Netflix, Hulu, and HBO Go fix in superb quality. The Revo One is attractively designed with a glossy white or black finish and is small enough to be placed in your entertainment center. Dual 2.5-inch drive bays inside the enclosure allow the Revo One to be configured for a lot of storage. If you're only looking for a streaming device, there are much cheaper alternatives. The Revo One comes with bloatware. Expect to spend some time uninstalling most of it. 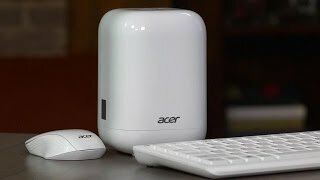 The wireless keyboard and mouse feel cheap. 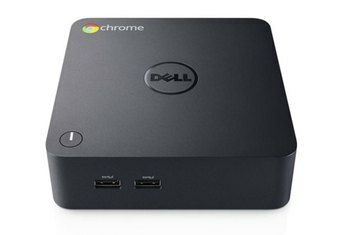 You might prefer adding a third-party media center-style keyboard and trackpad. 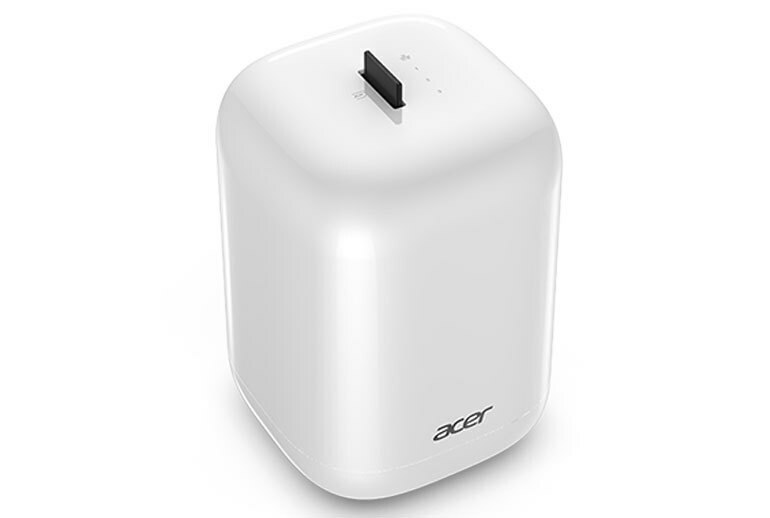 The Acer Revo One mini desktop PC by Acer comes with Windows installed and a wireless keyboard and mouse. The base unit comes with an Intel Celeron 2957U dual-core CPU at 1.40 GHz, 2GB of RAM and a 60GB SSD drive. Upgrading the unit nets you an Intel Core i5-5200U dual-core CPU at 2.20 GHz, 8GB of RAM, and a 1TB hard drive. 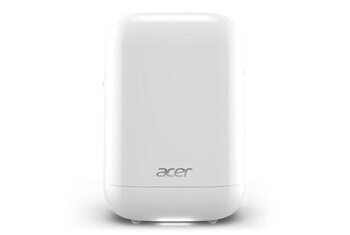 All models come with 802.11a/b/g/n Wi-Fi, Ethernet, and Bluetooth. 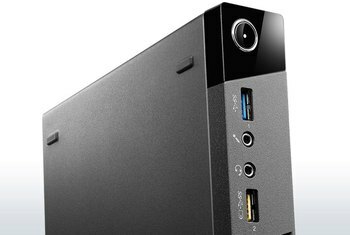 There’s an HDMI port, two USB 3.0 ports, two USB 2.0 ports, and an audio line out. An open mini PCI Express slot is available as well. 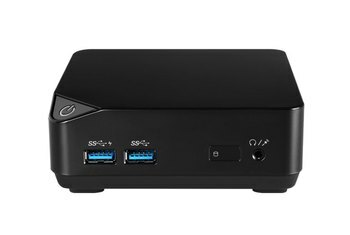 Despite its compact size, the Revo One doesn't sacrifice a wide range of ports and connectors. 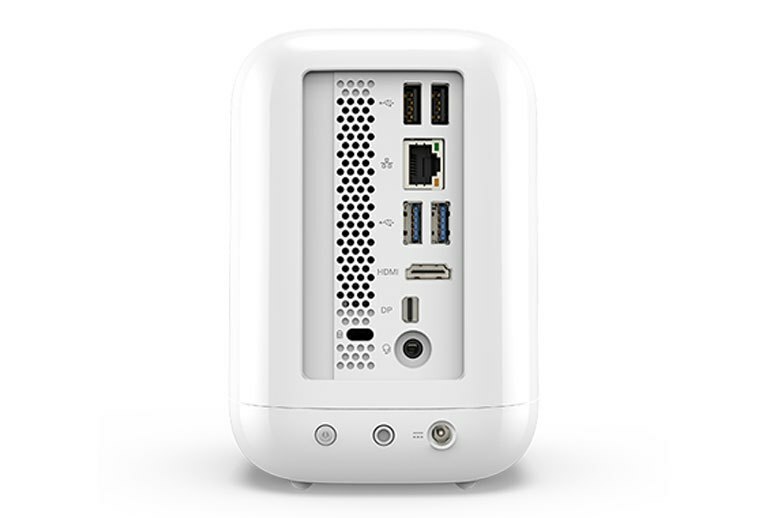 As a system for running Windows media software, from iTunes to Handbrake to Photoshop, the Revo performs right in line with other desktops that use low-voltage, dual-core fourth-gen Intel Core i5 CPUs. This double-sided wireless clicker is undoubtedly the worst feature of the Revo. The photos don't lie – this is a singularly handsome little device, an escapee from the ethereal science-fiction school of design. Our Revo came with the three disks arranged in a RAID5 array, but you can also set the system up with the disks in a RAID0 or RAID1 configuration, or as three separate disks. 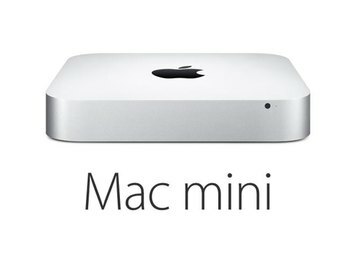 Adding a drive is literally a snap—place it in the tray and slide the tray back in until it clicks in place. You won't be able to run full blown PC games at a decent framerate (see our benchmark results below) but there is plenty of scope for casual gaming if you connected a wireless controller. 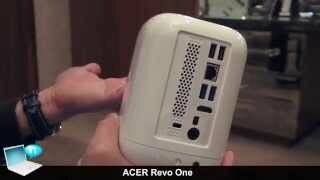 The Revo One handles common tasks like office work, Internet browsing, videos, and photo editing with aplomb. With Windows 8 on board, the One RL85 doesn't restrict what's possible like a dedicated media streamer might.